The Halloween Season here in Alaska allows residents to truly get the best of both worlds. The weather in the beginning of October is usually an extension of Summer and by the middle to end of the month, we have colder and shorter days as Winter arrives. 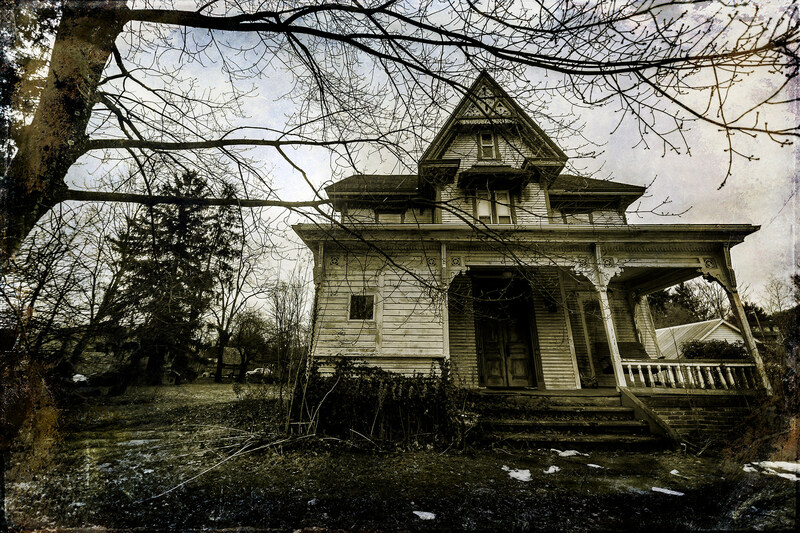 Throughout the season, local Haunted Houses all throughout the state will be preparing to scare those who are brave enough to enter! 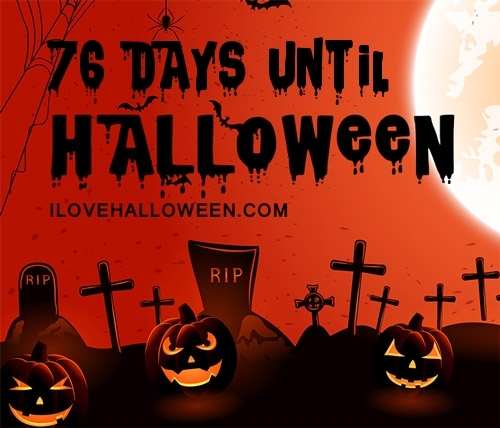 As one of Halloween’s most popular traditions, Haunted Houses are a huge hit and are quite popular for both thrill seekers and those who may scare easily, but are willing to try it out to celebrate the spookiness of the season. Some Haunts feature themes that they stick to all throughout, while others switch things up according to which room you’re in. This really leaves you clueless as to what may be awaiting you as you enter the next door, there could be killer clowns, a psychotic doctor and his patients, zombies, and other gruesome faced monsters! 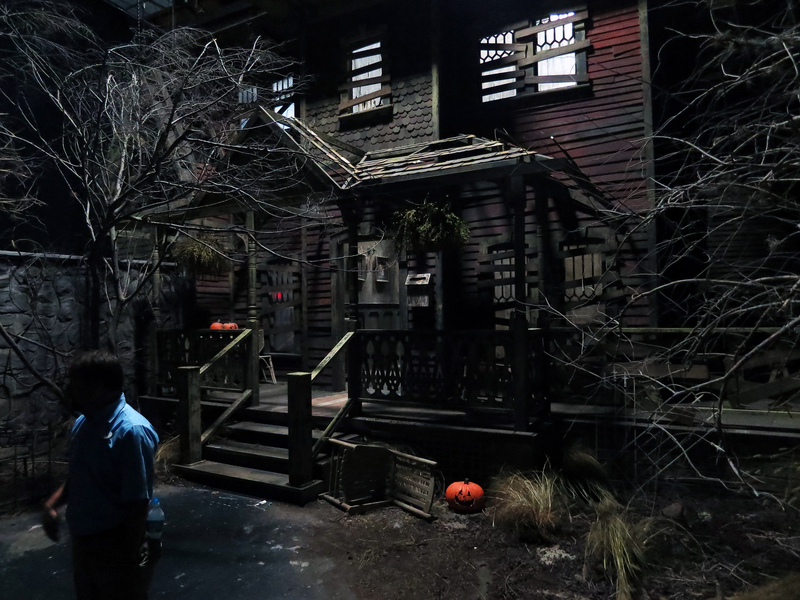 Although these Haunts are filled with terror, most of them feature “Not-So-Scary” days for the kids to enjoy. These usually take place on the weekends, so be sure to check the Haunt’s schedule ahead of time to assure you’re going on the correct days. For even more fun with the kids, head to a Haunt that offers additional Halloween activities such as Pumpkin Picking, Hay Rides, Spook Walks, Corn Mazes and more! 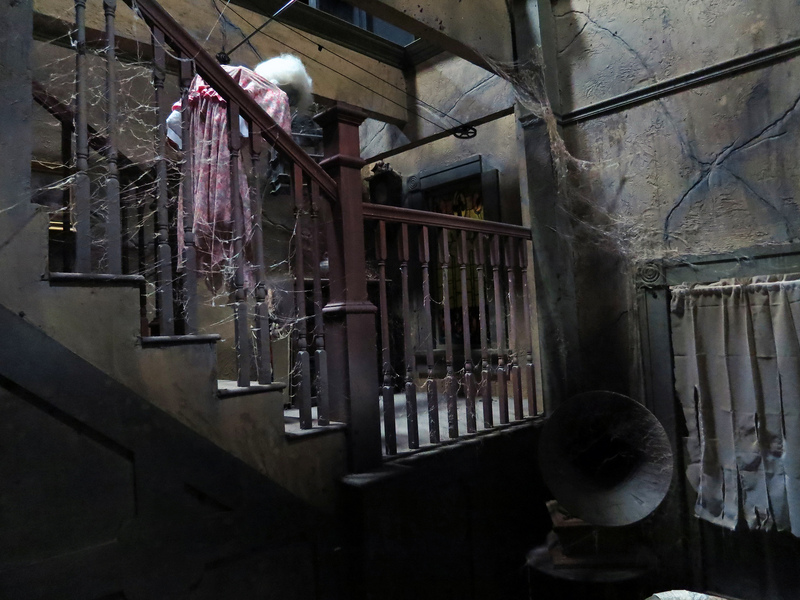 Experienced a Haunted House in Alaska? Tell us about your experience so we can let visitors know what they can expect. If you own or operate a Haunted House and want to be published in this directory please use this contact form to get in touch.